The field of logistics continues to develop at a remarkable pace. 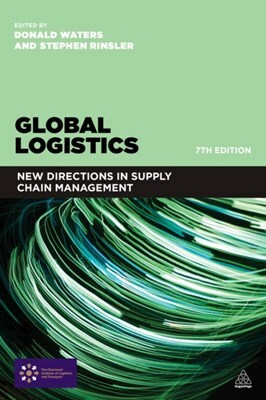 This book is updated to reflect the trends, best practices, and fresh thinking on global logistics. It provides guidance on important topics, including agile supply chains, IT, sustainability and performance management, collaboration, outsourcing and humanitarian logistics.